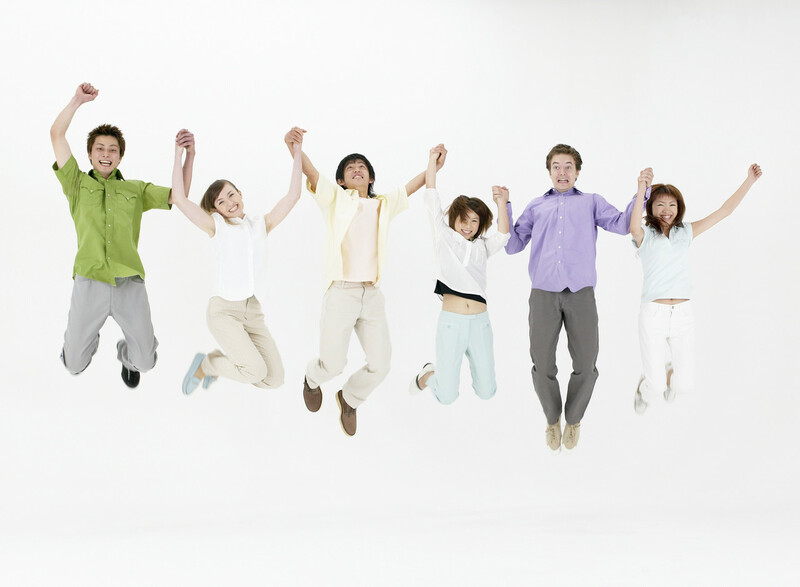 JUMP IN…and experience the POWER IN A GROUP! So you’ve committed to a New Year’s Resolution to get healthy once and for all. One of the best ways to stay on track, for any goal really, is to find an accountability group. In an accountability group you’ll find a mentor. A mentor is one who has already accomplished what you desire or who is simply further along the path. With this comes valuable insight and advice! You’ll enjoy empowerment and inspiration in an accountability group. For example, maybe it’s a new runner who just completed his/her first 5K race. Perhaps it’s someone who is juggling the demands of parenting and still continues to attend spin class three times each week. Or maybe it’s someone whose job requires a hefty travel schedule and yet still finds a way to eat healthy while on the road. It is this solution that Health Your Way Online is wishing to provide YOU, and so specific New Year’s Resolution Support twitter chats have been created: Our Motivational Monday Live Chats begin TODAY and happen every Monday in January with the focus of supporting YOUR healthy living in the new year. During our chat’s you’ll meet others with similar goals. You’ll be a mentor for some, and others will serve as a mentor for you. The camaraderie runs deep in the Healthy Living world! We know there is power in a group. If you have a specific question, there will be someone who has solved this challenge previous and can provide guidance. If you’re needing encouragement, there will be one who is having an awesome day, when you’re day has been a tough one. If you’re looking for a resource, there will be someone who has already found what you’re looking for. We’ll cover a wide variety of topics, tips and resources. We are proud to introduce the Sponsors of our Motivational Monday Resolution Chats. Check out their products as they provide extreme value to all healthy living and fitness enthusiasts. JUMP IN and join our Power-in-a-Group Motivational Monday Live Chats EVERY Monday in January! 5pm(pacific) See you there! We are here to support YOUR healthy living efforts! Are You Sabotaging Yourself When it Comes to Exercising? So, you joined a gym or discovered some new fitness routine, right? Maybe you will do something for a week, a month or even longer and then… BAM! You suddenly stop or start slacking off. Even those that have gone for a longer period of time may start engaging in behavior that sabotages their fitness training. If you are doing the same thing, you are not alone. Each person has a self-concept of him or herself. That concept or self-image starts from early childhood. How you see yourself leads to the kind of actions you will take. As you move through the years, your self-image will develop even further. Many times, though, some people tend to get stuck with that perception of who they are from the past. That translates into the kind of work they will engage in and what they do in all aspects of their life. People that have a very high concept tend to take more risks and do more things that is “worthy” of that self perception. The person with a low self-concept will do things to match that. They don’t believe they are worthy, even if they start to reach a certain level of success. In fact, many have a fear of success. That includes getting fit and looking good. So what happens, they will do things to sabotage their efforts. They may start to procrastinate in working out. They will make excuses of why they can’t do this or that. • Keep a journal of your thoughts and emotions just before you take certain actions. This will help identify your beliefs and behaviors. Make sure to include those thoughts and emotions that lead you to working out and those that lead you to making excuses. Sometimes there are certain triggers that activate the behavior. When you understand this, then you can remove the trigger. • Change your self-image by looking at all the good qualities you possess. If you’ve won an award of any kind, remind yourself that you did. If you have trouble with being praised, start to let praise come in. Keep a scrapbook or binder that showcases your accomplishments. • Change your physiology to change your attitude about you. Stand with your feet shoulder width apart and put your fists on your hips, kind of like a superhero would do. And even add a smile, with your head slightly raised and cocked to the side. • Tell yourself that you deserve all the really good things in life. That includes being healthy and fit. Make it emotionally intense when you do, and again, with a smile. • Take continuous action, each and every day. Surround yourself with supportive people. Discard those that are not. Practice each of these pointers and incorporate them into your life. You will eventually see a new you, one that is confident, powerful and deserving of success in fitness and beyond. A New Way to Build Your Exercise Program—Focus on Fun, Not Fitness! If you’ve had difficulty sticking with an exercise program, consider a new approach. Instead of attempting traditional fitness activities like treadmill and elliptical machine workouts, look to enjoyable recreation such tennis, golf, dancing, swimming, hiking, volleyball, softball, bowling, even gardening. The health benefits of these physical activities will come almost effortlessly—as a natural byproduct of having fun! Focus on fun. To start your new program, all you need to do is make one simple shift in how you think of exercise. Rather than “no pain, no gain,” think “pleasure is the measure.” The key to long-term exercise success is choosing physical activities—I call them “lifetime sports”— that are fun to do. Why? It’s easier to stick with something if you truly enjoy it. You can choose from more than 100 leisure and recreational activities. Let your imagine run free. Have you always wanted to dance the tango, play tennis, or take up bowling? Now’s the time! The next steps—also among what I call “the best practices for exercise success”—are just as easy. Get a Coach. The quickest, easiest, and surest way to master new skills in your chosen sport is to take lessons from a coach, instructor, teacher, or class leader—a professional dedicated to helping people like you succeed. Start with a series of beginning lessons—group or private—and see how you like the activity. If you’re having fun at the end of the series and want to continue, enroll in intermediate classes. Join a Team. Your team is a group of people who share an interest and enthusiasm in your lifetime sports and participate in it together. This could be a class, a club, an organization, or a formal team—that is, a fun group of like-minded individuals as keen to ski, hike, tap dance, golf, kayak, or play badminton as you are! 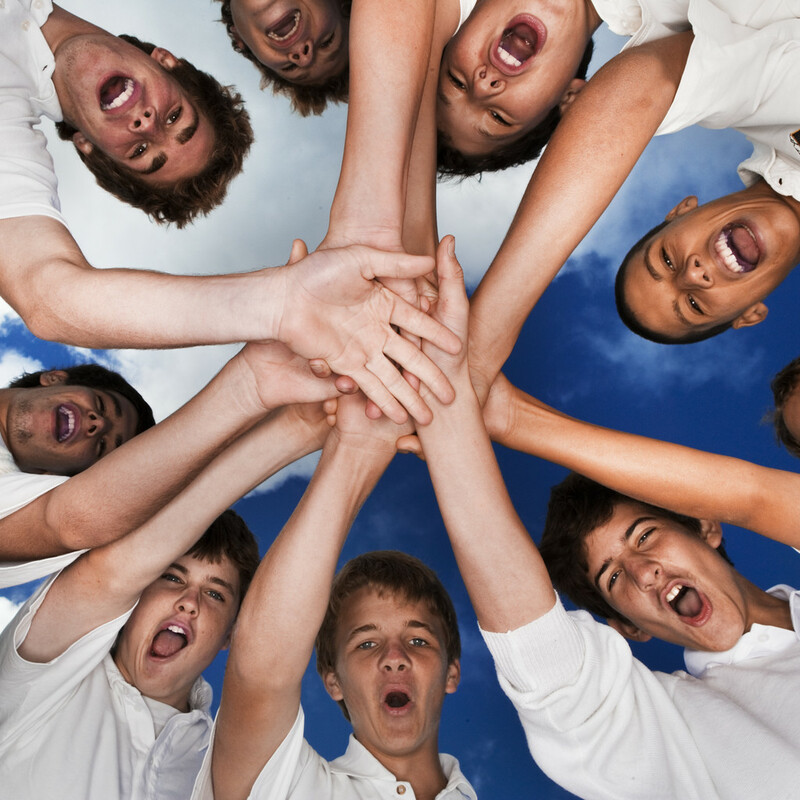 Join a group and you’ll have a several potential partners for participating in your chosen sport. Your team leader—your coach—can make that participation easier by reserving facilities, choosing exercise times that are convenient, and perhaps providing any necessary equipment. Once you reach the intermediate skill level, you’ll likely have a newfound passion for your lifetime sport. Why? Because you’ll have a coach and a team in place to support your efforts, you’ll be participating in your lifetime sport with confidence, and you’ll still be having fun! Practice these first basic steps on a regular basis and you’ll be on your way to pleasurable and virtually fail-safe exercise program to stick with for a lifetime.